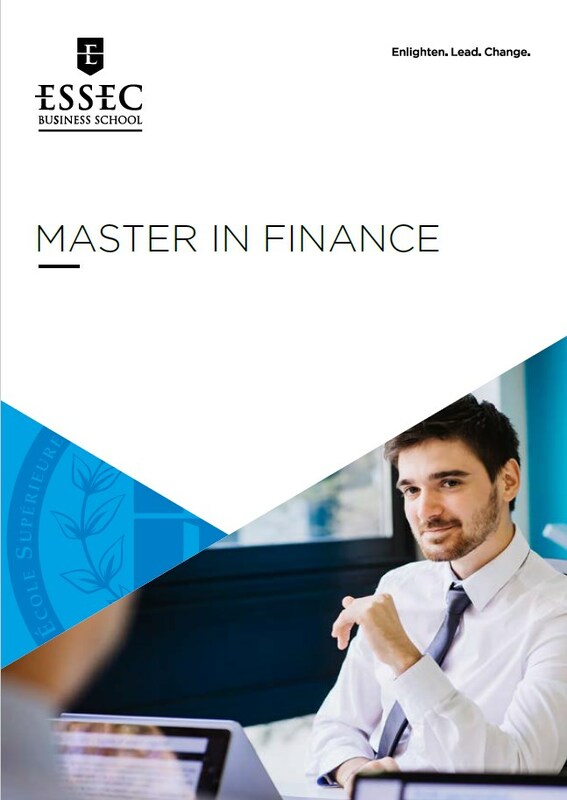 Masters in Financial Engineering (now known as Master in Finance, or MiF, programme). “It is highly reputable and technically challenging. ESSEC’s flagship programmes are top-ranked and provide superior qualification, and are highly respected and recognised in France and Europe,” she says. The MiF was ranked third worldwide by the Financial Times last year, while its Master in Management (MiM) programme came in fifth. Ms Chew, 26, enjoyed the interactive classes and appreciated her lecturers’ willingness to address queries, even outside lessons. She also liked how her internships prepared her for the workplace. A four-month internship with Barclays led to her current job with the bank as an investment banking analyst. ESSEC’s unique bi-campus programmes are conducted on both the France and Asia-Pacific (Singapore) campuses. For MiF, students can choose to start at either campus in the first term and opt to do the remaining terms in the other campus. This allowed Ms Chew to enjoy industry exposure and opportunities in both the European and Asian markets, while being inspired by the diverse student body. Fellow student Leela Ganesh (above left), 23, currently pursuing the MiM programme, also chose ESSEC for its reputation as a leading business school in Europe. The bi-campus programme was also a valuable experience, and gave her the chance to learn alongside students from different backgrounds, which cultivated her cross-cultural intelligence. This article was first published in The Straits Times on Aug 12, 2018. Recognized as one of the best in the world and ranked 5th worldwide by the Financial Times in 2018, the program offers a global approach to finance with a strong emphasis on the underlying skills necessary to operate in today’s financial professions. It has a strong international dimension and teaches students to adapt to a multicultural environment, addressing multinational issues and providing exposure to both Europe and Asia. 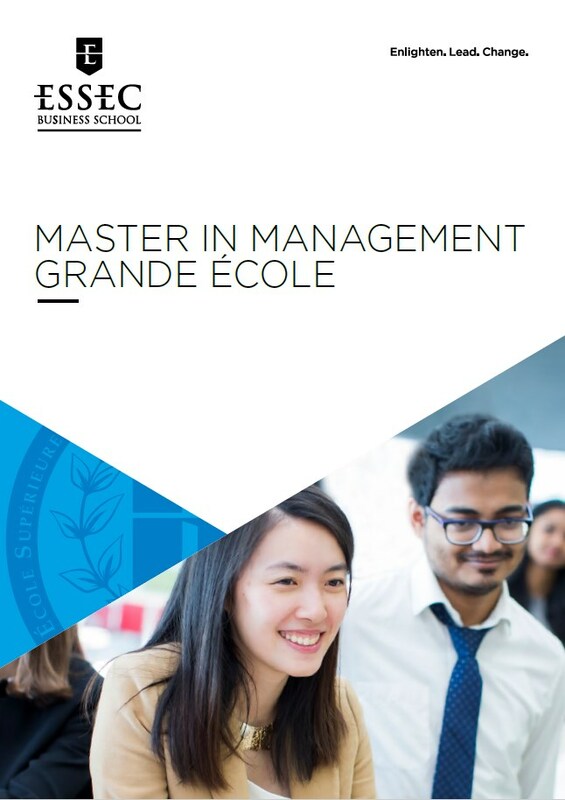 Entirely taught in English, the Master in Management, the flagship program of ESSEC Business School, is recognized as one of the best in Europe and ranked 4th worldwide by the Financial Times in 2018. With its strong international orientation, integrated 18 months of professional experience and personalized curriculum, the Master in Management is an opportunity for students to learn to become responsible leaders able to adapt to an increasingly complex and constantly changing environment.